At this point, nothing can come between us and our undying devotion to cheese. But hearing that eating cheese may help you live longer gives us yet another reason to stock up on the dairy product and feel all smug while doing it. Uproxx cited a Nature Science study that totally justifies our addiction to cheese, thereby granting us permission to consume as much of it as possible. This news should feel particularly promising for those who don’t like spicy foods or aren’t on Facebook, both of which have been shown to help us live longer. But since this cheese-filled life isn’t always perfect, of course there’s a catch. Aged cheese is apparently what does the life-expanding trick, specifically those cheeses that contain the compound spermidine. 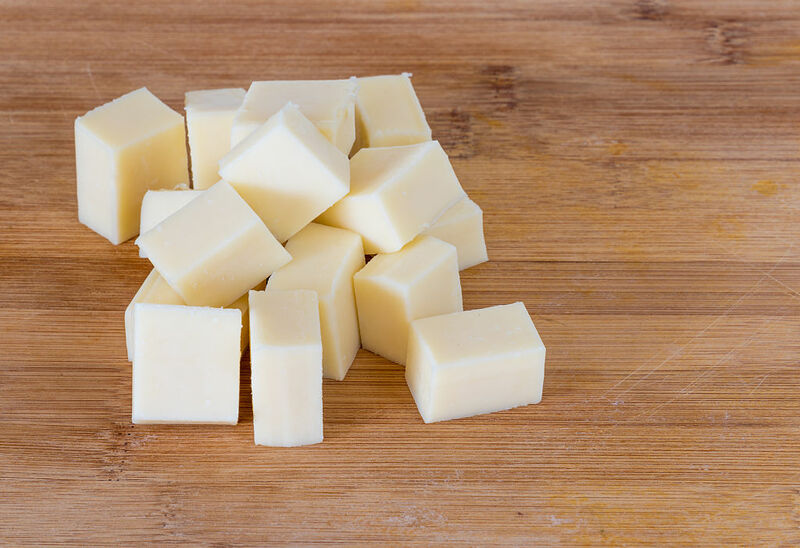 According to study results, rats and mice that consumed these types of cheese were shown to have extended lifespans. ...those who reported a higher intake of spermidine were found to have lower blood pressure, a 40% lower risk of heart failure, and a reduced risk for other cardiovascular diseases." So, who else thinks a cheese-filled 2018 sounds like a great idea?